Last week, student leaders in our Midreshet Masa program (Identity Seminars on Wheels) completed a 2 day intensive training program. 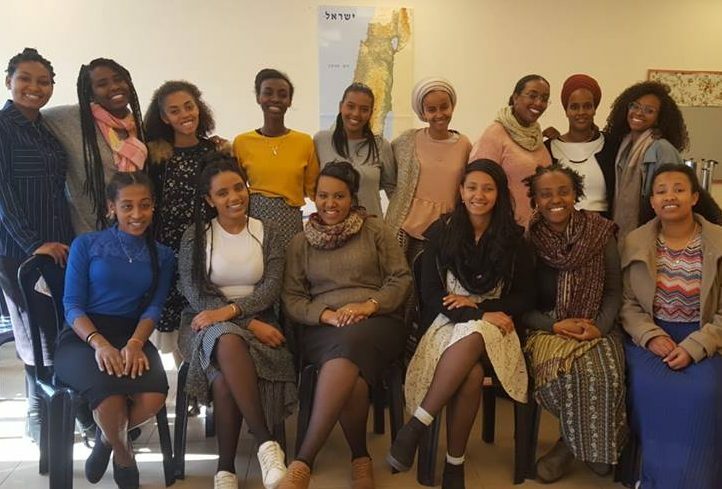 Midreshet Masa educates high school and elementary students, about prejudice, identity and Ethiopian Jewish history. B’hatzlacha to our next group of Midreshet Masa student leaders!